Deals on a probiotic face mask, a yogurt cheese maker, collapsible colanders, and more! 1. 28% off a Crock-Pot. 2. 40% off the first six months of an Audible subscription. 3. 37% off a four-piece dish sink set. Get it for $16.29 ($9.49 off the list price). 4. 27% off odor control liners. Get them for $15.99 ($6 off the list price). 5. Get your first four months of Amazon Music Unlimited for $0.99. 6. 80% off an eyelash curler. Get it for $5.99 ($24 off the list price). 8. 32% off a nonstick sauce pan. Get it for $33.97 ($16.02 off the list price). 9. Get $10 to spend by Prime Day when you stream Prime video on your TV for the first time. 10. 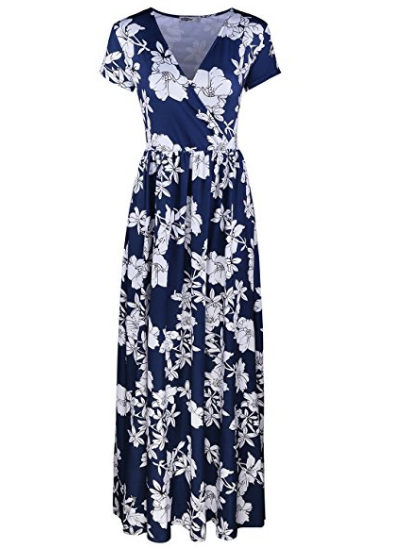 39% off a floral maxi dress. Get it for $19.99 ($13 off the list price). 11. Up to 35% off Prime Pantry with coupons on select everyday food and household items for Prime members. 12. 50% off a probiotic face mask. Get it for $24.50 ($24.49 off the list price). 13. 28% off a yogurt cheese maker. Get it for $14.47 ($5.53 off the list price). 14. 15% off July 4th party favorites. Get the party favorites here. 15. 57% off a set of collapsible colanders. Get them for $12.99 ($17 off the list price). 16. 51% off a pain relief sports tape. 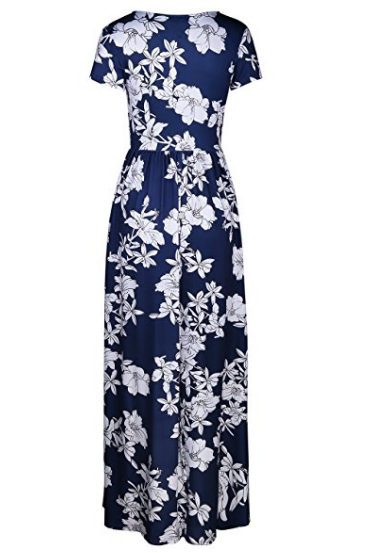 Get it for $9.84 ($10.15 off the list price). 17. 53% off a sunflower cleaning brush. Get it for $4.03 ($4.63 off the list price). 18. Get exclusive Prime Member-only deals on Alcatel, BLU, Moto, and Nokia phones.